Porter: Medium bodied dark ale with definite hop flavor but no bitterness. 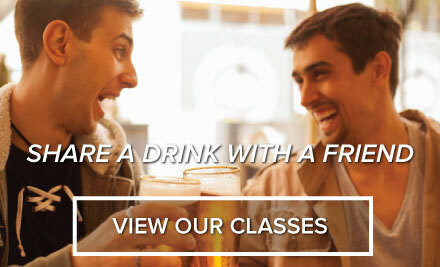 Commercial examples: Anchor Porter Yuengling Porter Sierra Nevada. 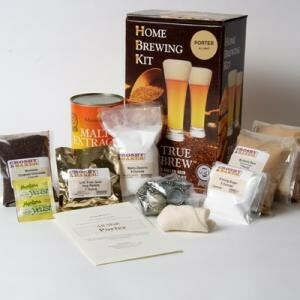 True Brew Ingredient Kits are all malt kits that are designed to step the the beginner to intermediate yet challenging enough for the intermediate Brewer. They come complete with easy to follow instructions malt hops grains grain bag yeast bottle caps and priming sugar.